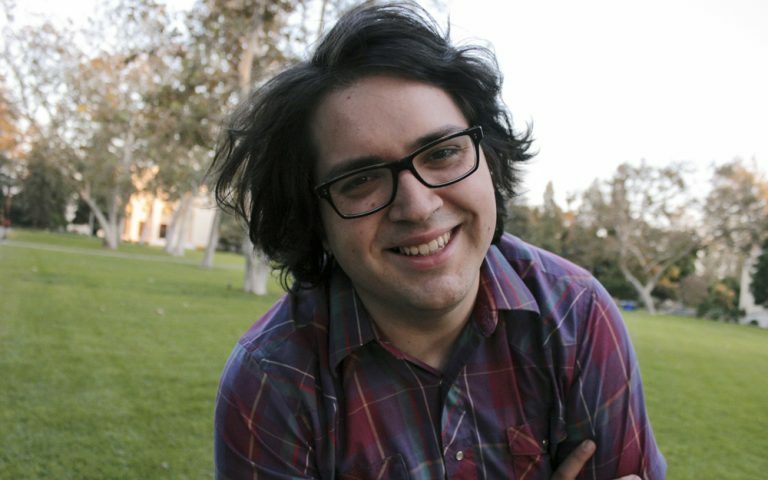 Paul Rosales has returned to Yahoo. He is the new visual producer for the Yahoo Sports graphics team. Among his duties, he’ll be updating legacy content and creating engaged galleries around tentpole events like March Madness and support graphic design and video production needs. This is Rosales’ second stint with Yahoo, where he spent the first four years of his journalism journey. He started as an editorial intern for Yahoo Sports during the 2012 Olympics, before moving on to a job as associate producer and social editor for Yahoo Entertainment in 2013. From 2014 to 2017, he was the graphics lead for the central edit desk and managed a small team of animators and illustrators. Rosales joined Nonny de la Peña’s digital VR and augmented reality media company Emblematic Group as communications manager in July 2017 and also freelanced as a digital producer for Uproxx Media until earlier this year.